Al Ameen offers you the chance to become involved with this incredible breed by offering only the very best companions. All reasonable offers will be considered – purchase terms can be arranged on most sale horses – board and saddle training and lessons are also available. 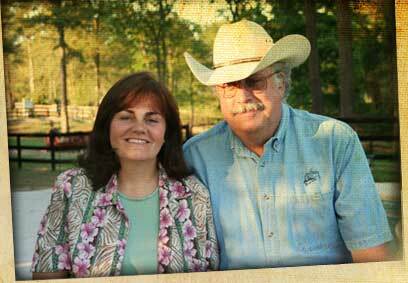 Faretta Moniet has a pedigree steeped in greatness. The last foal of a Ruminaja Ali daughter, Kalila RCA, Faretta is also a daughter of Egyptian Event Supreme Champion Stallion Pimlico RCA who is also the sire of both the Gold and Silver Champion fillies at the 2013 Egyptian Event. 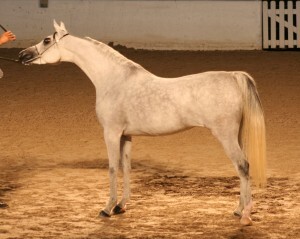 She has an outstanding breeding conformation and would be a competitor in the breeding (Halter) show ring. Faretta is a granddaughter of Bint Bint Jamil, who was imported in-utero from Germany and brings the blood of Jamil and his offspring to her pedigree. 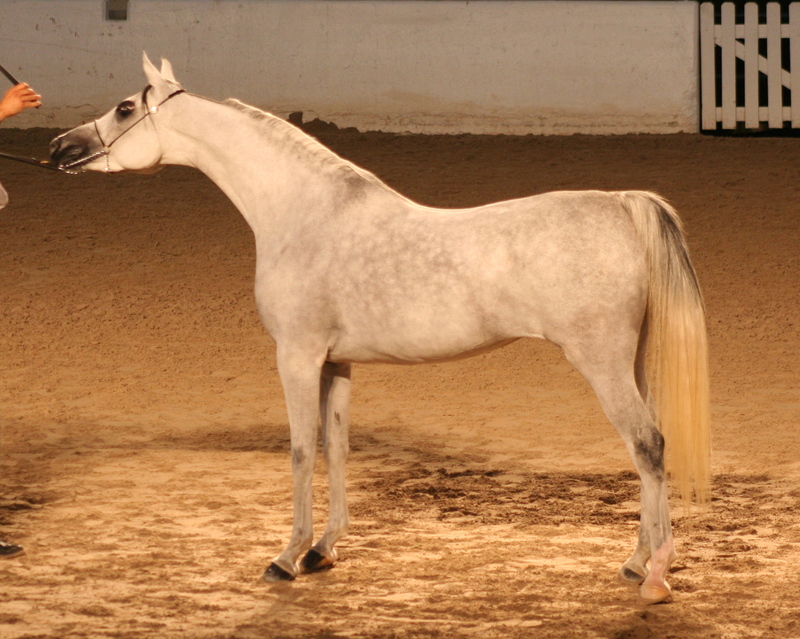 Egyptian Arabian foundation mare Moniet El Nefous also appears three times in Fred’s pedigree, each time through her influential son *Ibn Moniet El Nefous. Faretta Moniet’s name comes partially from her tail female great-granddam AK Farette, who comprises part of her rare maternal dam line leading back to El Dahma through Sabah. We are happy to advise and educate any new breeder on matching Faretta with a sire to produce quality offspring and can assist with the pregnancy and birth. We also offer under saddle training for those interested in riding. She would make a very eye catching mount. 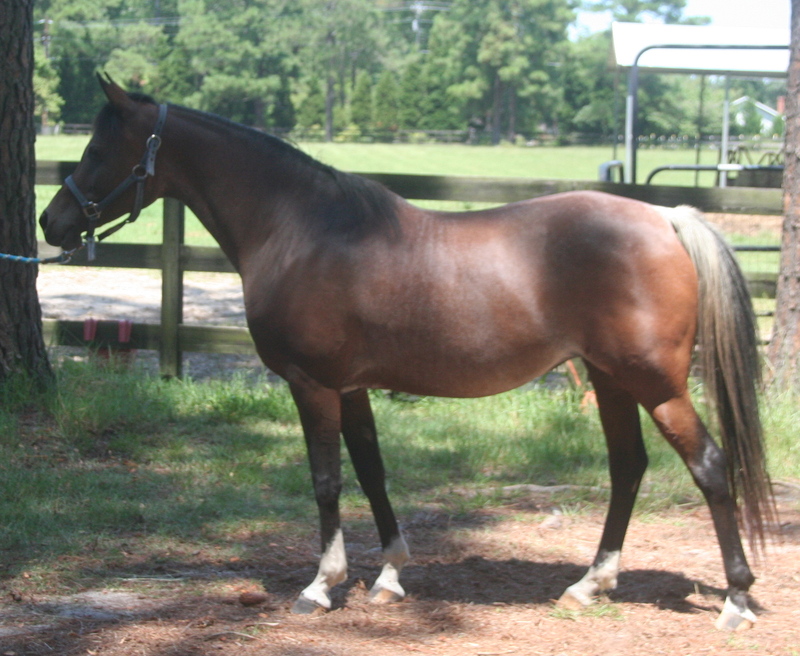 All in all a very nice mare with lots of potential. 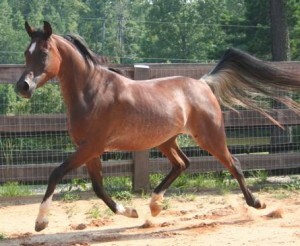 Asils Emira is a mare of quality Arabian type. 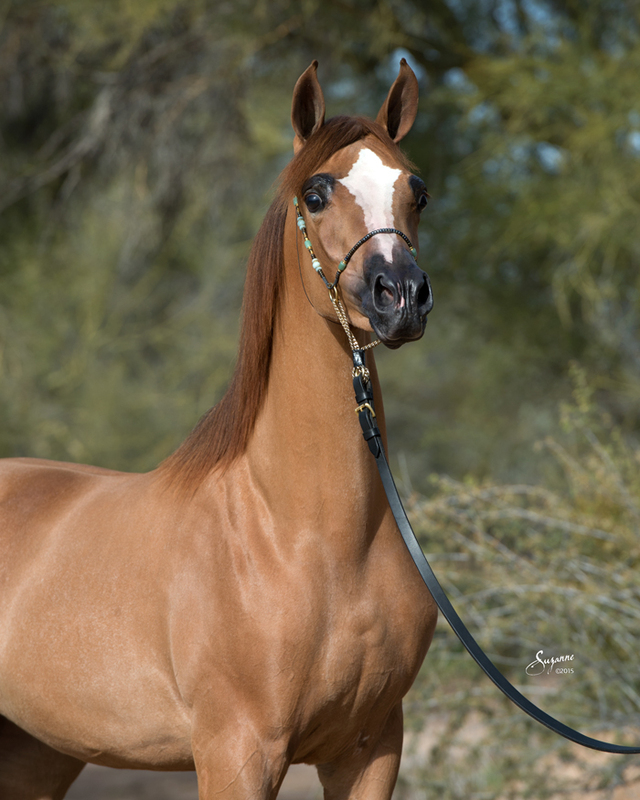 She is Dahmah Shahwaniya of the Farida Branch and exhibits the balance and harmony of mares from her tail female line along with the strength from ancestral sires including Sultan, Anter, & Sakr. In addition, her pedigree contains 4 crosses to the famous sire The Egyptian Prince and 3 to the beloved Ruminaja Ali—a pedigree rich in beauty and talent. 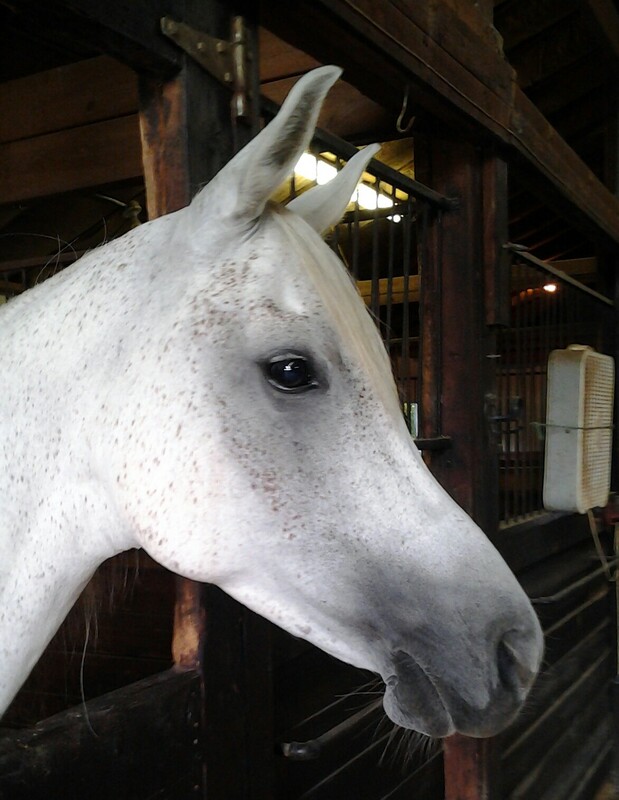 Emira is professionally halter trained and has shown successfully; is currently training under saddle in Dressage with a potential future as an Eventer. 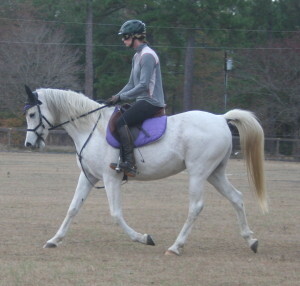 She is a kind mare even for a confident beginner rider. 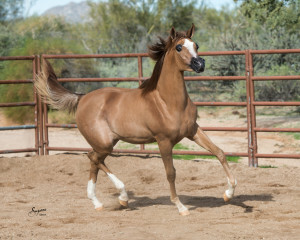 Show ring, trail, breeding shed—Asils Emira has it all! Grace is a beautiful filly sired by the very versatile Straight Egyptian (SE) stallion The Bandera++/ who is a champion in halter and performance winning at The Egyptian Event; Nationals; and Scottsdale. Her dam is our lovely black mare Noir Desir. The pairing of these two powerhouse Arabians has produced a very typey, tall, and conformationally correct filly. She is professionally halter trained and is currently training in Sport Horse in Hand. Grace will excel in the show ring and the breeding shed. 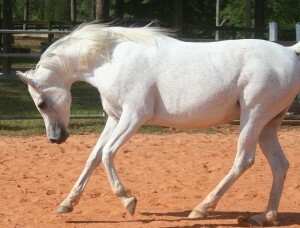 She is not only a lovely example of Arabian type, she is also bred to compete under saddle. The future of SEs is here with Grace.